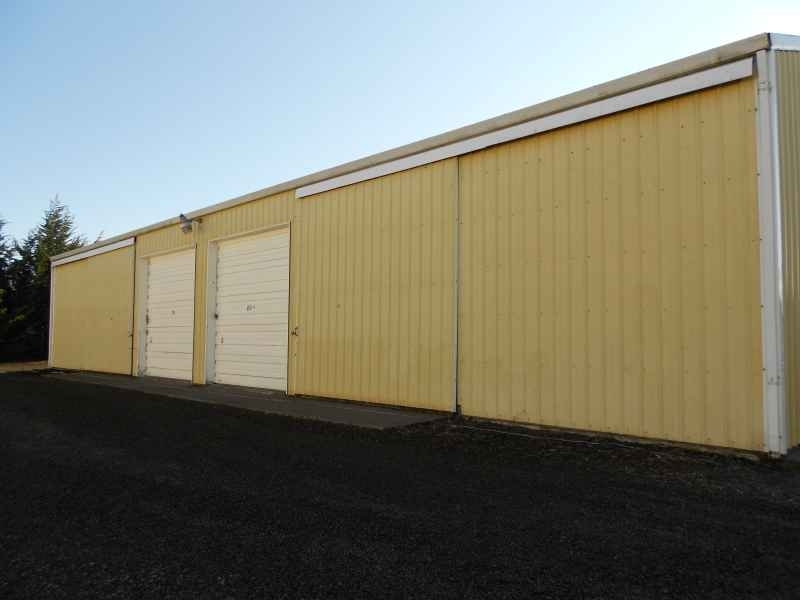 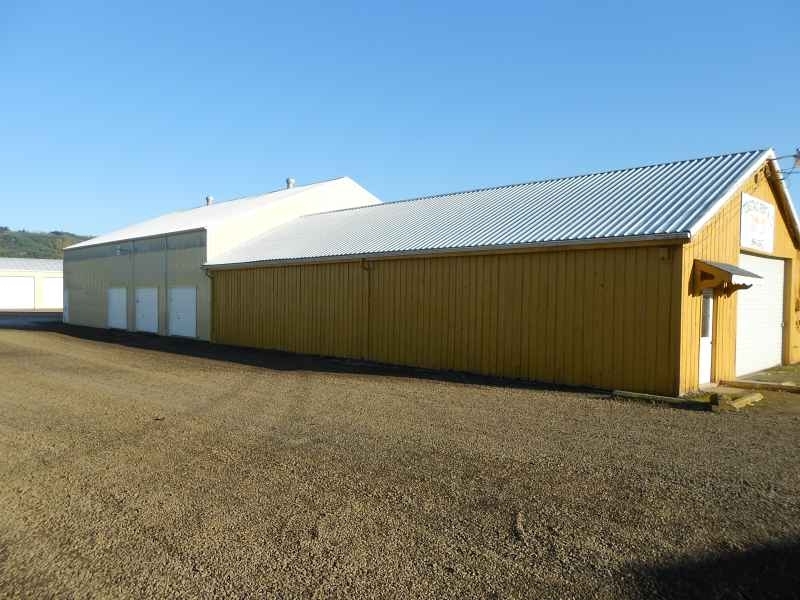 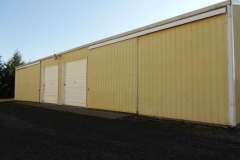 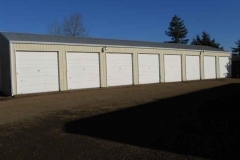 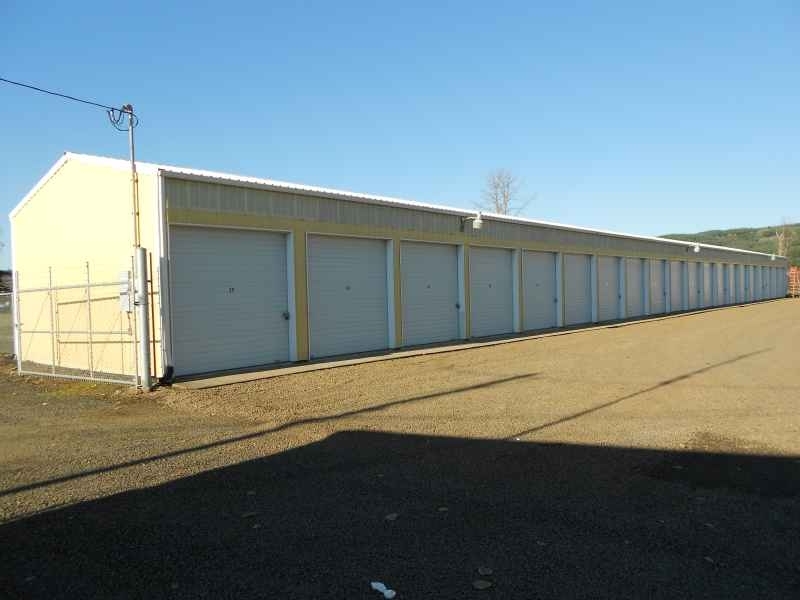 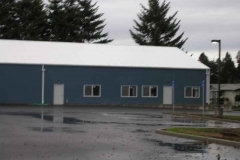 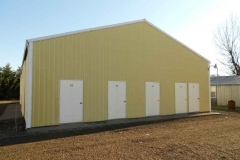 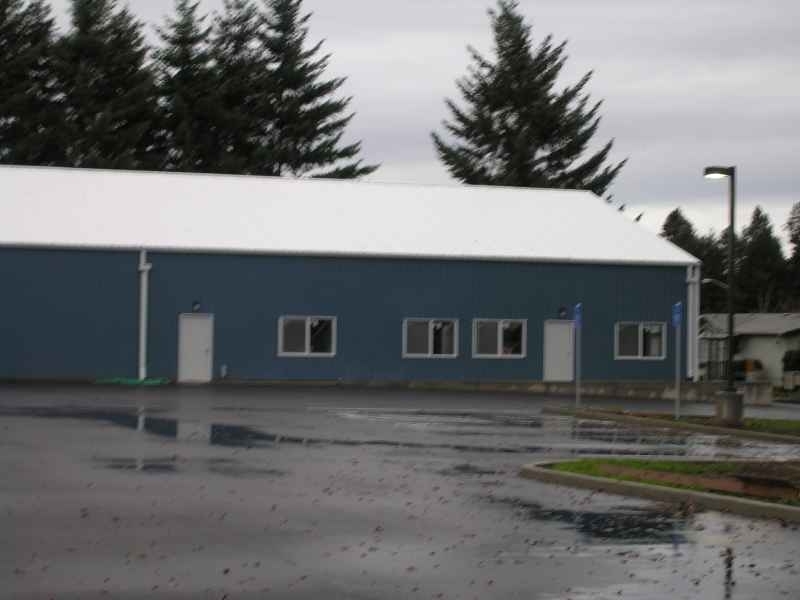 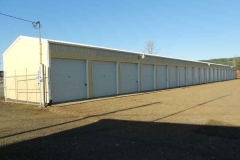 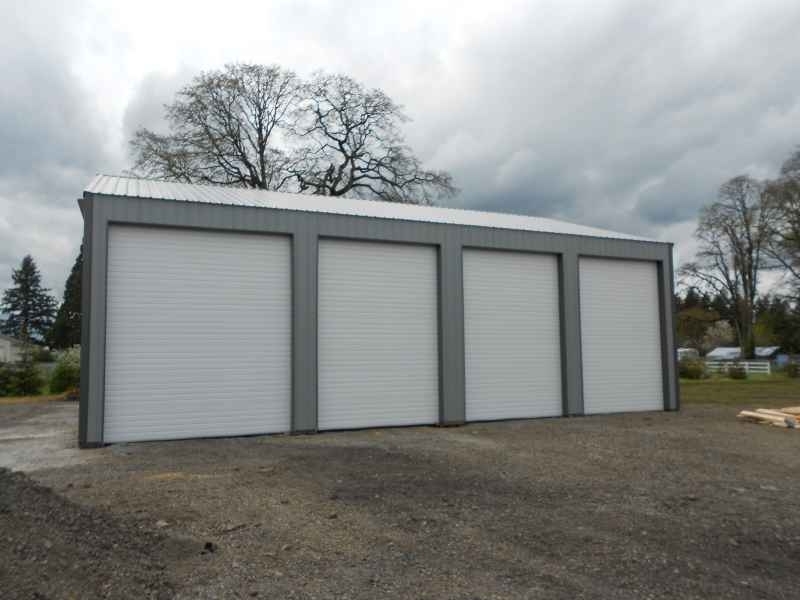 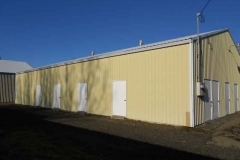 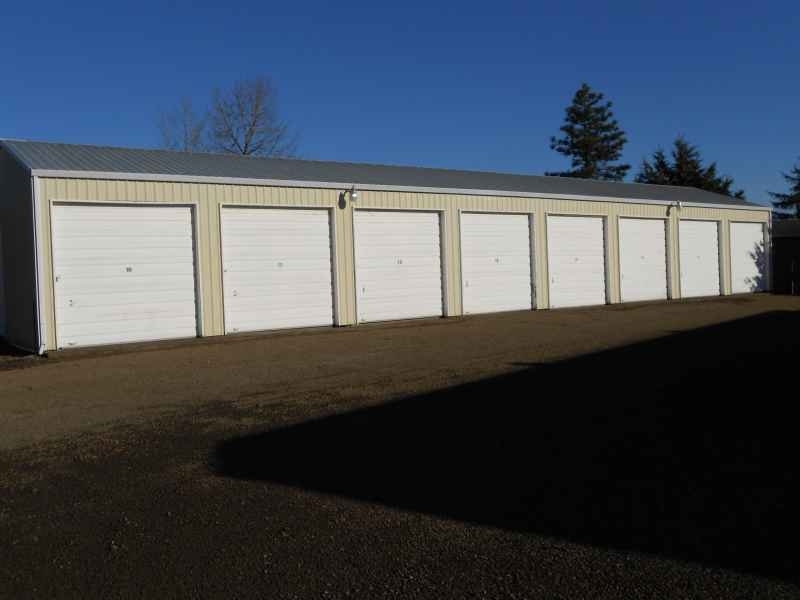 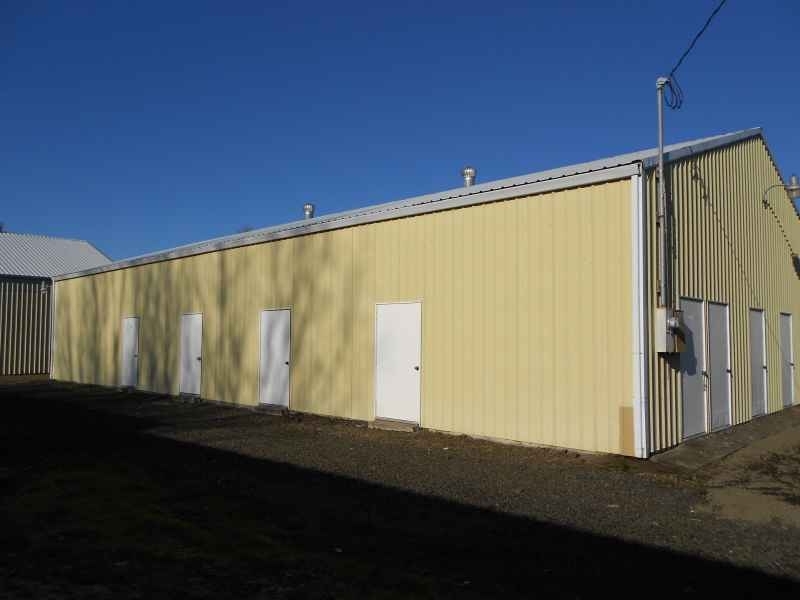 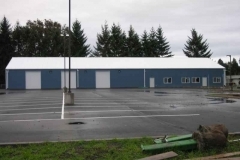 Mini Storage Buildings - Parker Buildings, Inc. 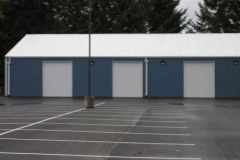 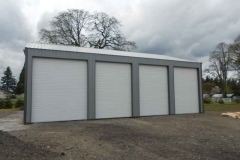 Pole Frame buildings work well for multi-unit storage buildings. 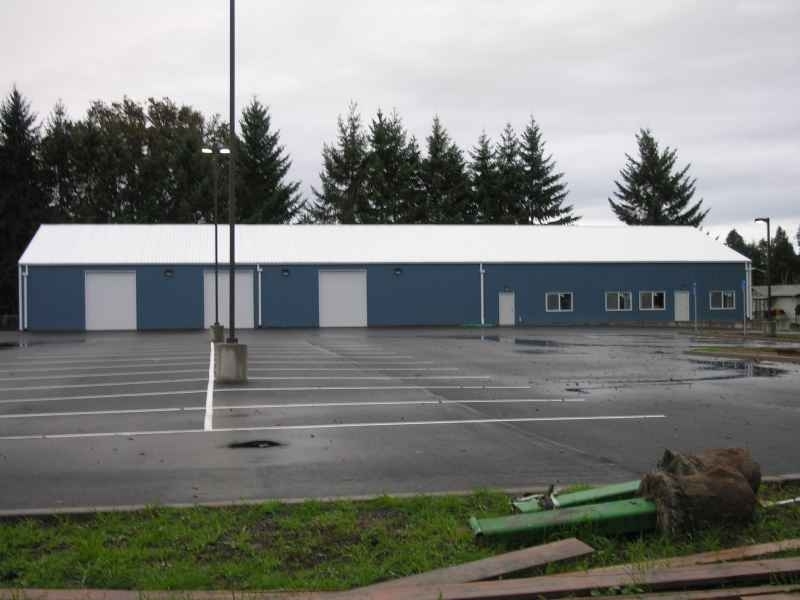 With poles, you can easily design a commercial building without the need for costly headers. If you need to add on in the future, it is quick and cost effective to do so. 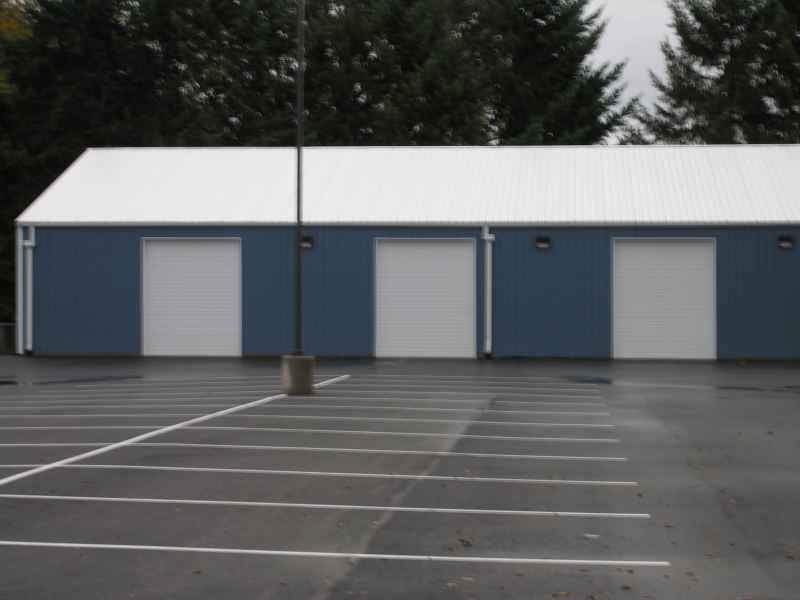 Durable pole frame storage units can be built with a large choice of durable siding and roofing materials to protect the valuable goods locked inside. 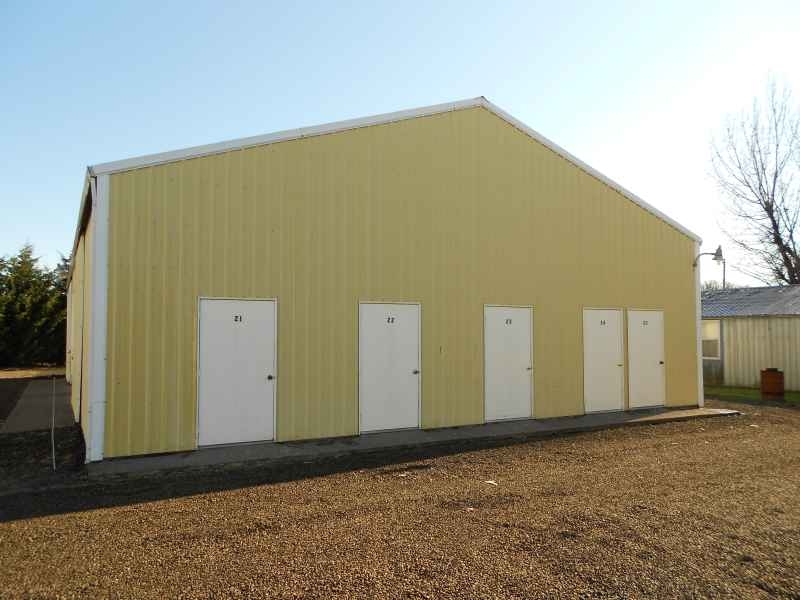 Talk to our design specialists to custom design your mini-storage buildings that will look good for years to come.